Now that the olympics is in the books, all you couch potato olympians can start training for Tokyo be the next Usain Bolt. Maybe? Possibly? 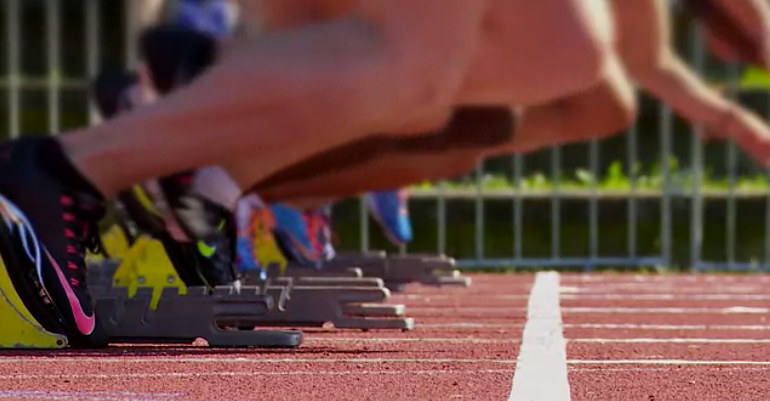 In this video form "The Science of Sports" on The Scene's Wired Channel, olympians give you some tips and talk about the dynamics of running. See you in four years.